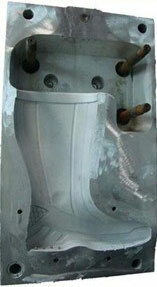 EVA rain boot injection mould is a more bigger mould, so it only can be made by one mould one piece. 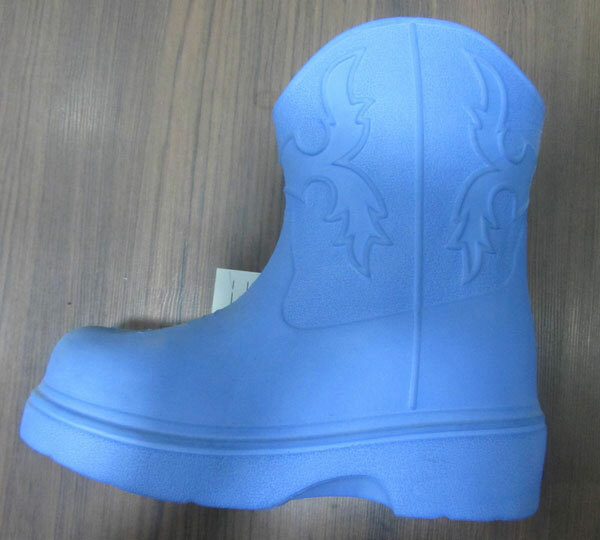 But for very small size for kid's boot, it still can be made by one mould one pair. 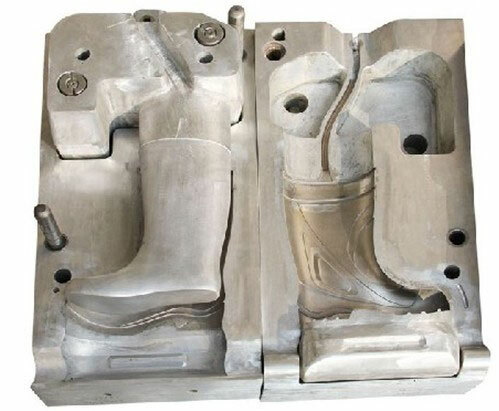 These moulds are fabricated from premium quality of aluminum material and are known for their excellent and high tensile strength. Our components are accurate and resist to temperature. 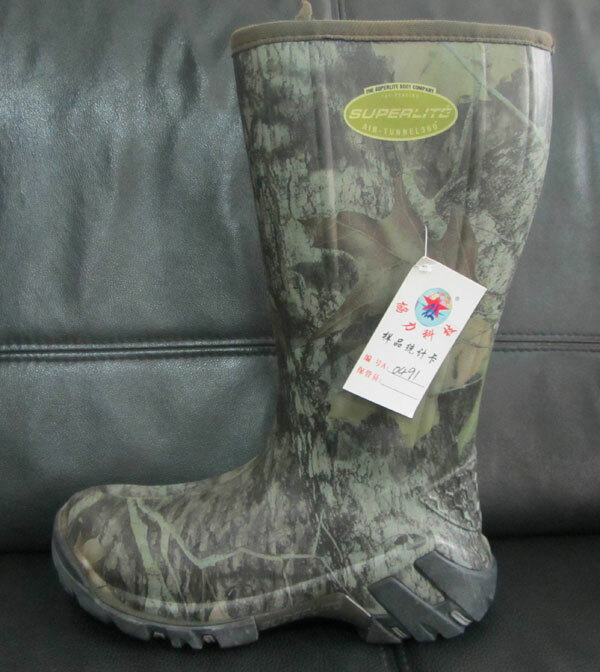 Machine: The rain boot mold is suitable for EVA Injection molding machine from Taiwan, Italy, China-mainland, as well as many other countries. 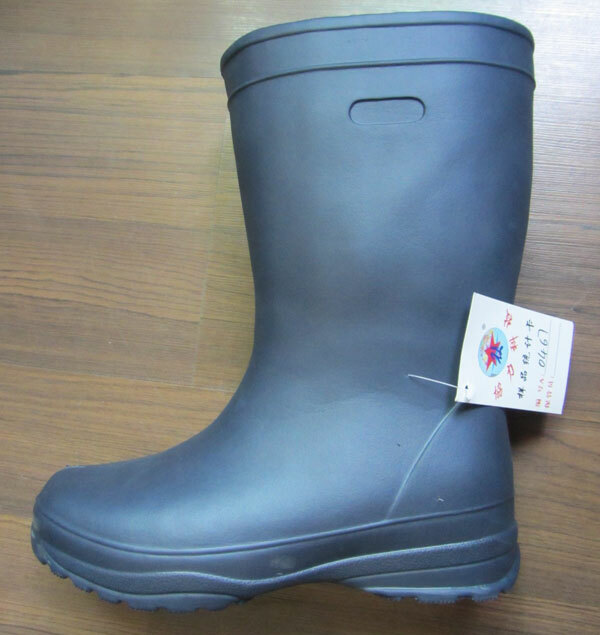 We are a specialized EVA rain boot injection mould manufacturer and supplier in China. 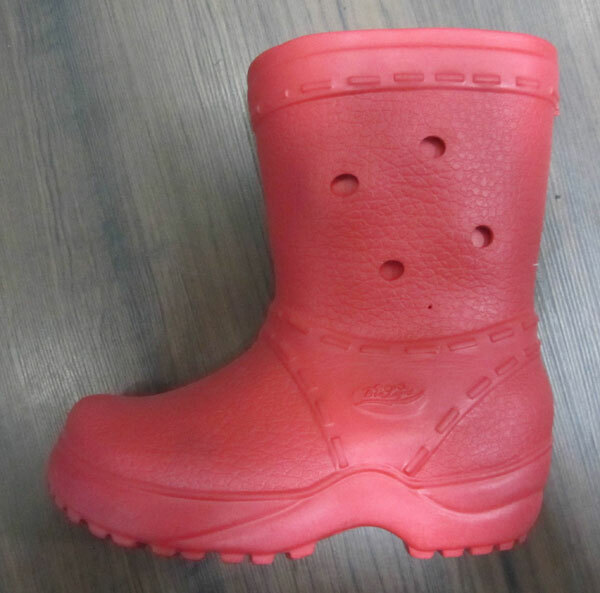 We offer a variety of products, including EVA cotton shoe injection mold, rubber outsole mould, PVC air blowing sandal shoe mould, and more.